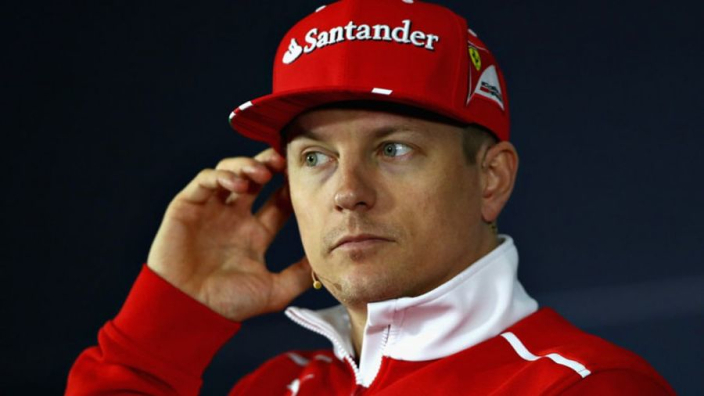 Kimi Raikkonen has backed Maurizio Arrivabene to return Ferrari to its former glories, having overseen the Scuderia's return to title contention in recent years. Ferrari have closed the gap to Mercedes in 2017 and 2018, only to fall short in both the drivers' and constructors' standings. Raikkonen was brought to Ferrari by legendary team boss Jean Todt to replace Michael Schumacher, who had enjoyed a golden run of success with the Frenchman – now FIA president – at the helm. After falling short numerous times under Stefano Domenicali's leadership and then enduring a miserable 2014, Ferrari drafted in Arrivabene and have begun climbing the rankings. And Raikkonen says the man in charge is capable of inspiring the kind of success that preceded his arrival, with Charles Leclerc partnering Sebastian Vettel in 2019. "When I arrived there was Jean Todt at the head of the team, he remains a great character and a friend, even now playing a different role," Raikkonen told Sky Sport Italia. "After him there were several team principals, I do not even know how many. "Now with Maurizio Arrivabene, it is a great moment, he is the right person to bring back the Ferrari the team deserves, and I owe him a lot for my return." Raikkonen remains Ferrari's last drivers' champion, but the Finn has no doubt that the wait could be ended soon, with Vettel having pushed Lewis Hamilton close in the past two seasons in Scuderia red. "I wish the team all the best, certainly some other driver will win," he said. "Maybe in the near future. Every result or record is not made to last long, there will always be someone who can beat it. Life works like this."